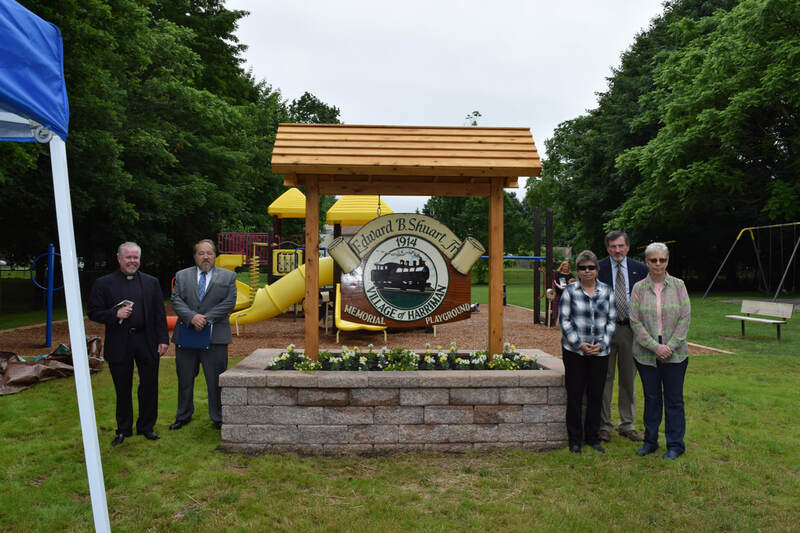 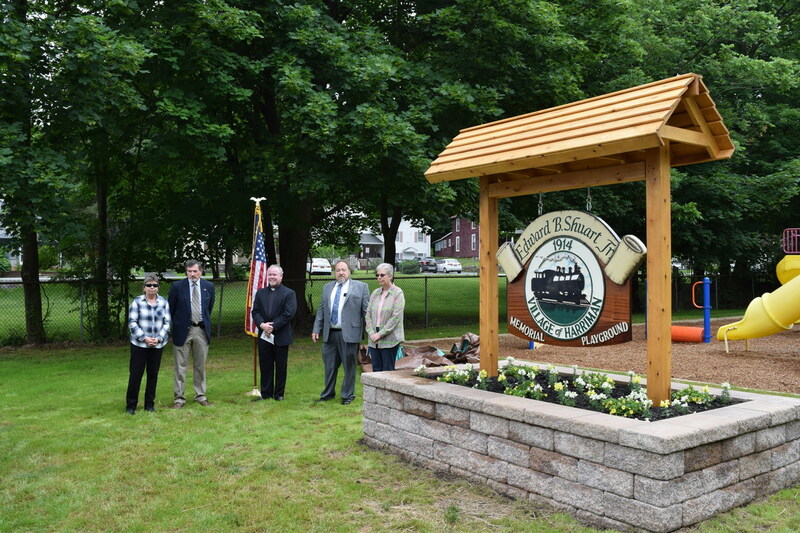 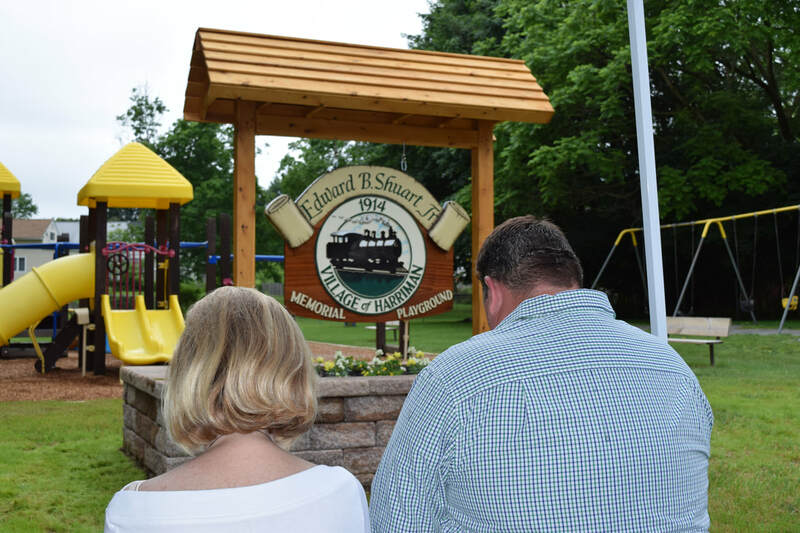 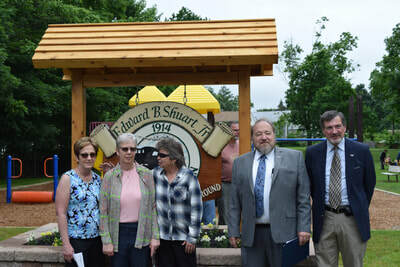 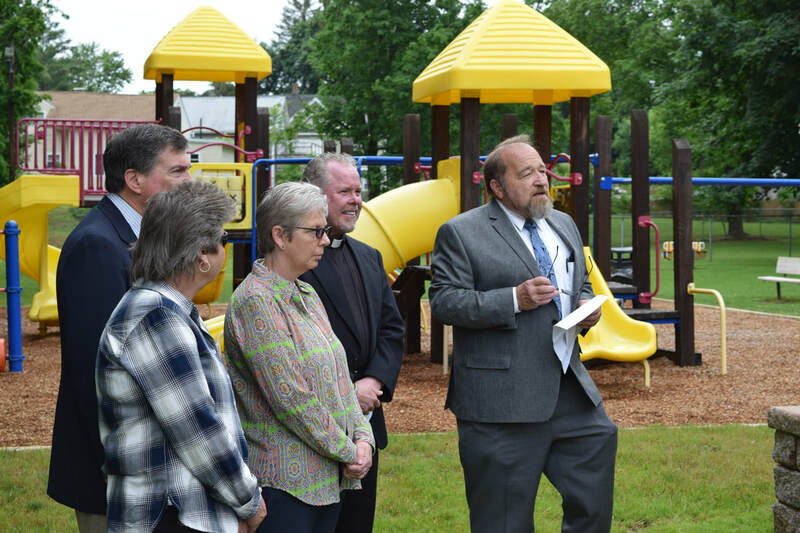 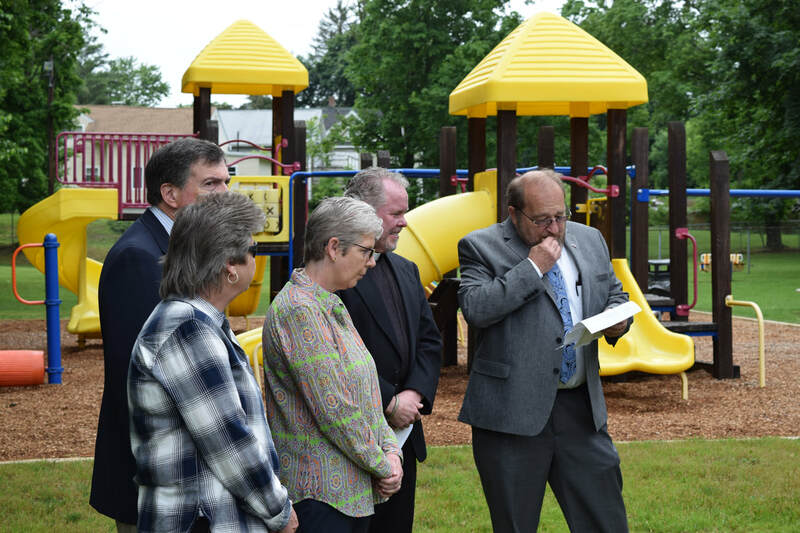 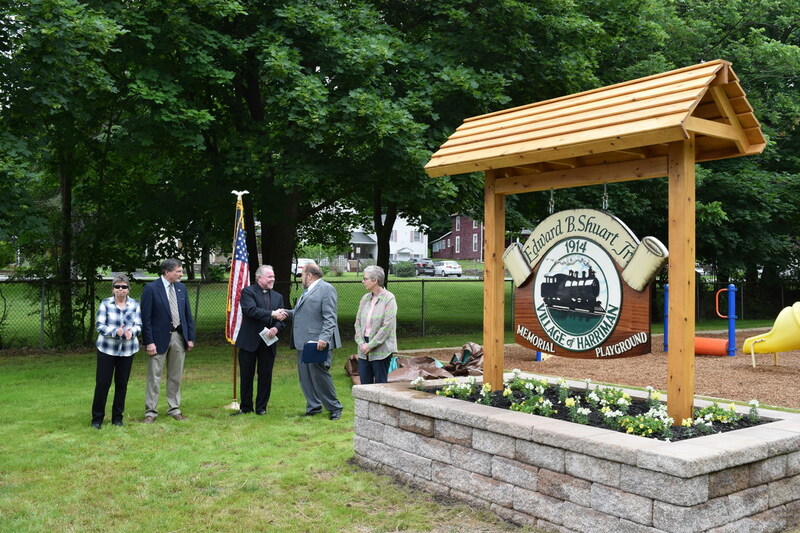 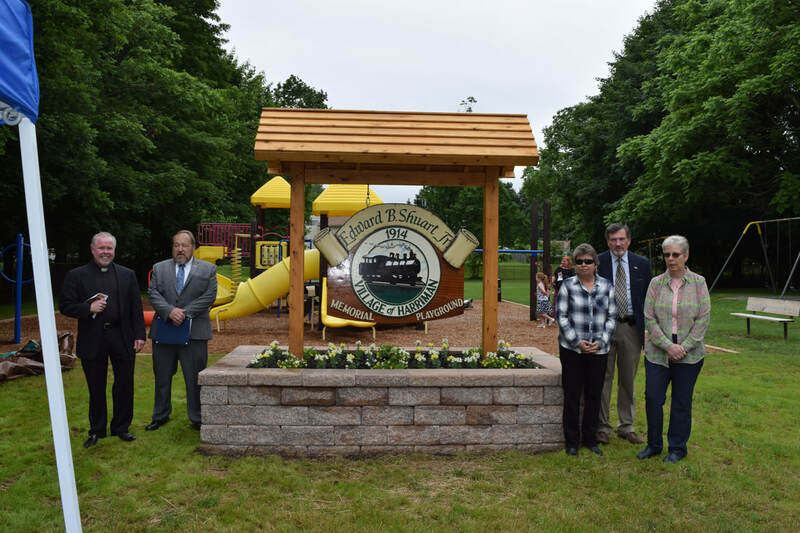 The Village of Harriman dedicated the playground behind the Village Hall as the Edward B. Shuart Jr. Memorial Playground. 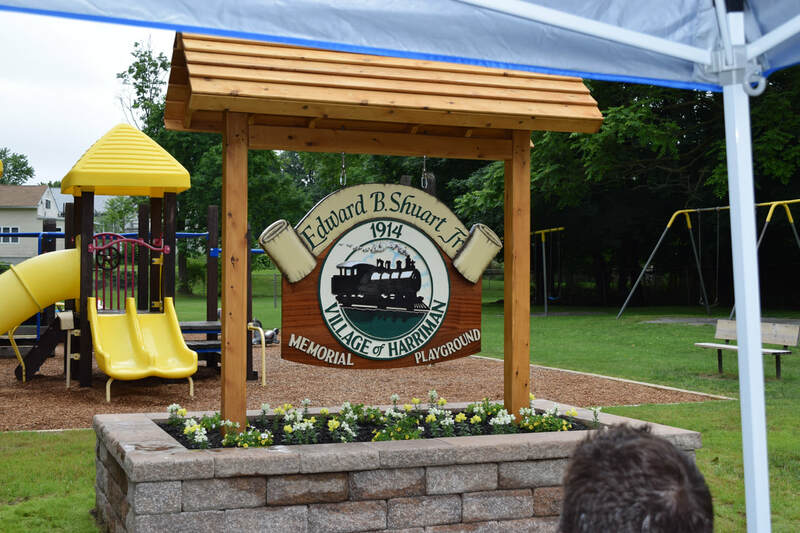 Ed was a trustee for the Village of Harriman for 15 years. 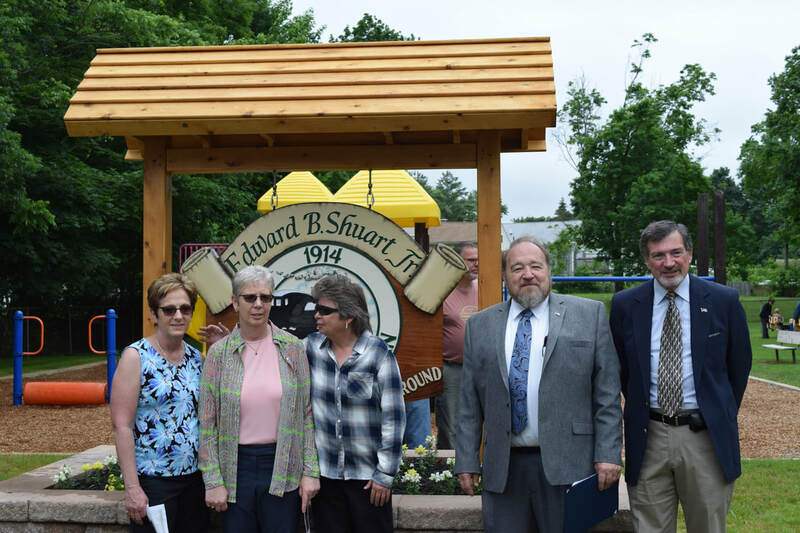 He also served as deputy mayor.